Preheat oven to 350°. In a large skillet, cook and crumble beef with onion and garlic over medium-high heat until browned, 5-7 minutes; drain. Stir in herbs and tomato sauce. In a bowl, mix eggs, cottage cheese, Parmesan cheese, cheddar cheese and 1/2 cup mozzarella cheese. Spread 1 cup meat sauce into a greased 13x9-in. baking dish; layer with four noodles, cottage cheese mixture, an additional four noodles and half of the remaining meat sauce. Repeat last two layers. Sprinkle with Italian seasoning and remaining mozzarella cheese. Cover with greased foil; bake until cheese is melted, 50-55 minutes. Let stand 10 minutes before serving. 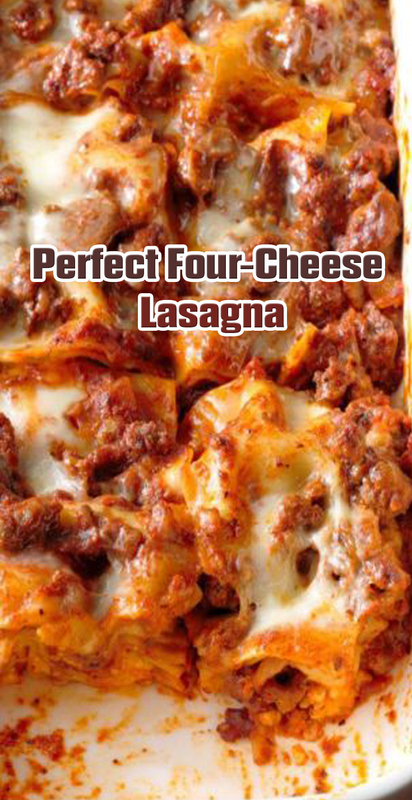 Freeze option: Cover and freeze unbaked lasagna. To use, partially thaw in refrigerator overnight. Remove from refrigerator 30 minutes before baking. Preheat oven to 350°. Bake lasagna, as directed, increasing time to 1 to 1-1/2 hours or until heated through and a thermometer inserted in center reads 165°.